Almost every morning following a bowl of Ignaty’s porridge, I make my Matcha tea. 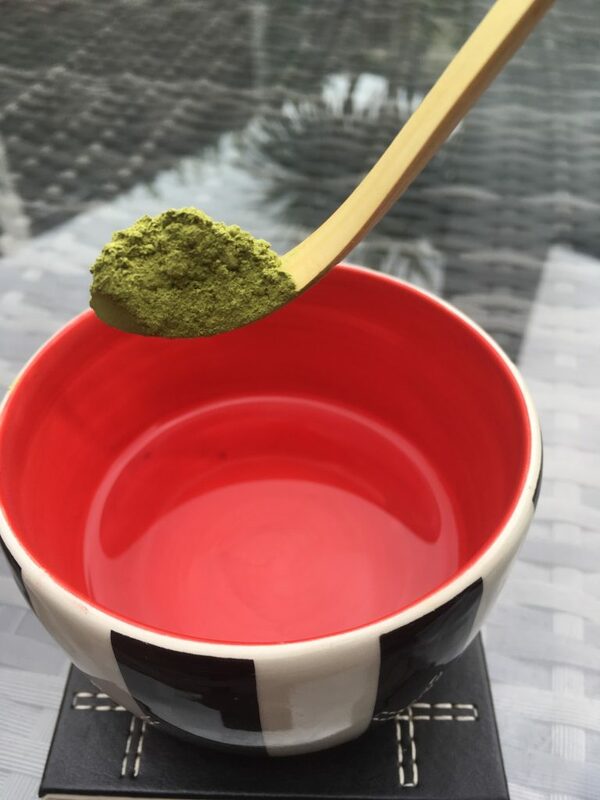 I’m one of those people who believe that matcha tea helps boost my immune system, gets rid of toxins in my body and thus helps me fight cancer off. It definitely gives me energy for the first half of the day. And last but not least it makes me feel that I am in control of my health – a nice feeling to have! 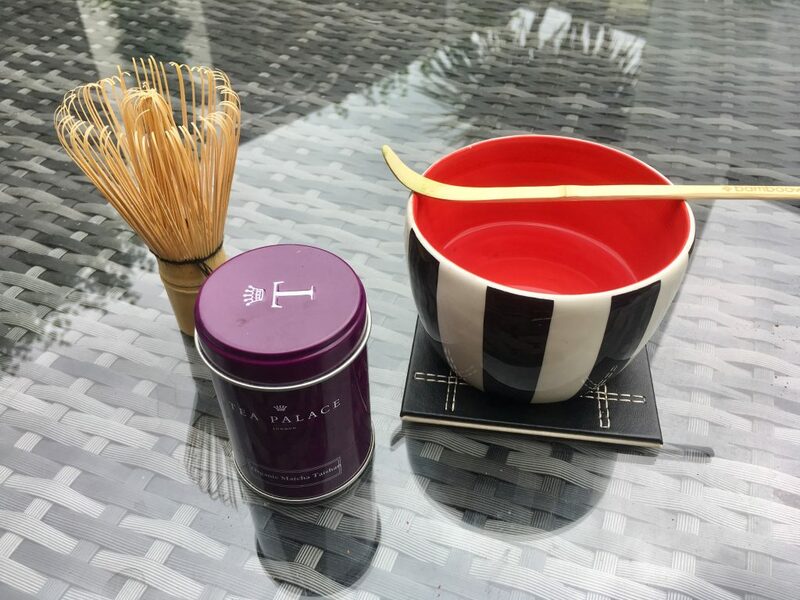 I’ve invested in a proper matcha tea making kit and a hand painted bowl – black and white on the outside as a reminder of life having both positive and negative sides to it and that dark times are always followed by wonderful bright days. On the inside, my bowl is bright red to symbolise energy, fun, passion, excitement – all of which are still present – no matter what the outside colours are. 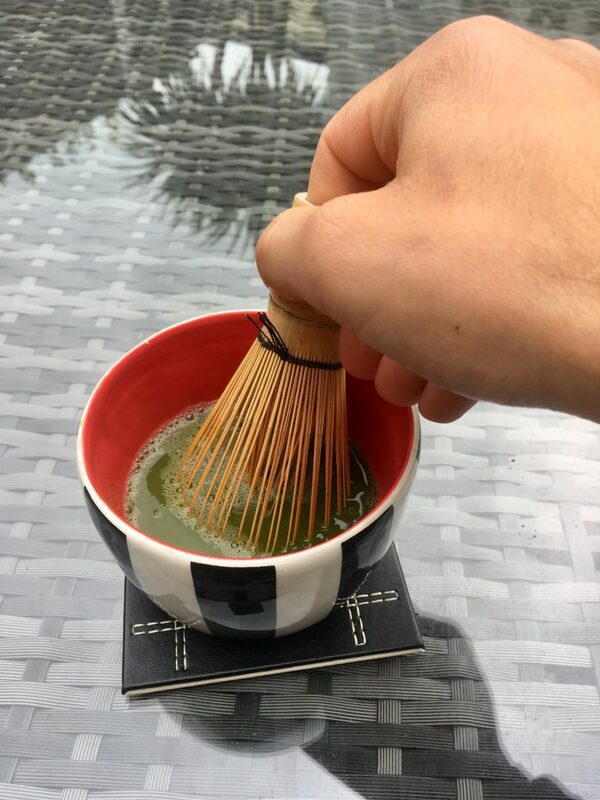 I normally pour 70-80ml of hot water and wait for two to four minutes for it to cool down, then use a wooden spoon to measure a small hip of matcha powder, add it to water and then whisk for 30-50sec until the drink is covered with nice white foam. I then leave it aside for the tea to cool down even further. I drink it slowly, concentrating on the taste and green and red colours in my bowl. The last part of the ritual is to wash my bowl by hand even though I use dishwasher for everything else. I find this short breakfast meditation helps me to relax before jumping to work. Stay in touch to learn what else I do in the morning! *An overview of studies (a meta analysis) published in 2014 suggested that green tea could reduce the risk of developing mouth cancers. Another meta analysis has suggested that drinking green tea could reduce the risk of lung cancer. 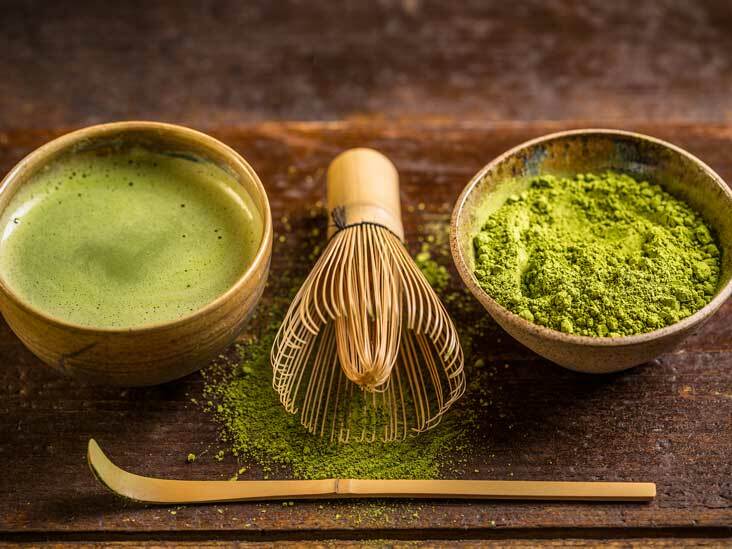 One study has shown a protective effect of green tea on bladder cancer development. The risk of developing cancer of the food pipe also seems to be reduced in women who drink green tea. Lifestyle and health coach. Cancer coach. Reiki Master Practitioner. Harborne, Birmingham, UK.